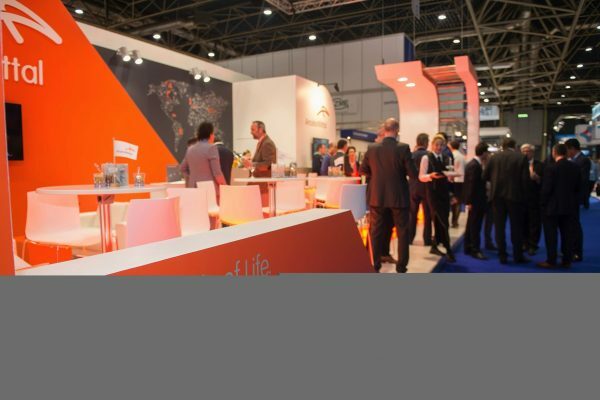 The ESEF is the biggest and most important trade show in the Benelux in the field of supply, outsourcing, product development and engineering. 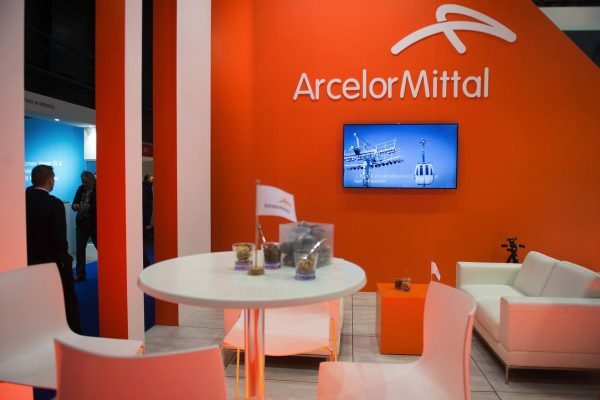 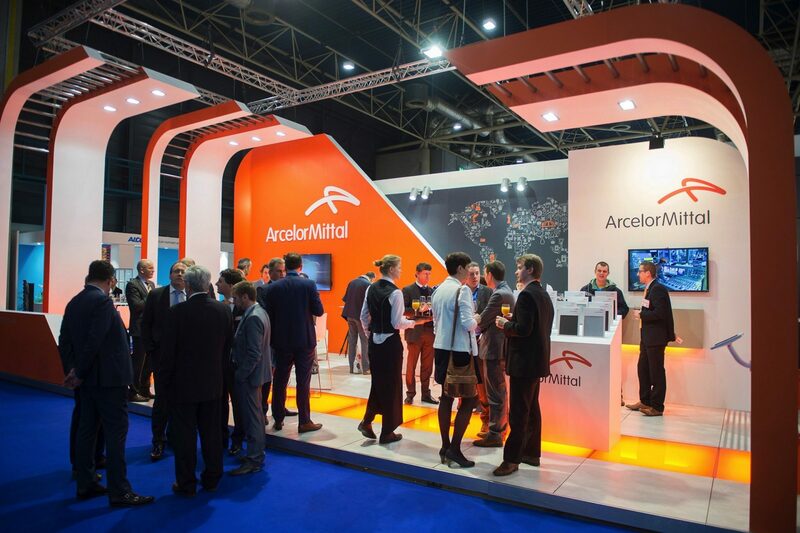 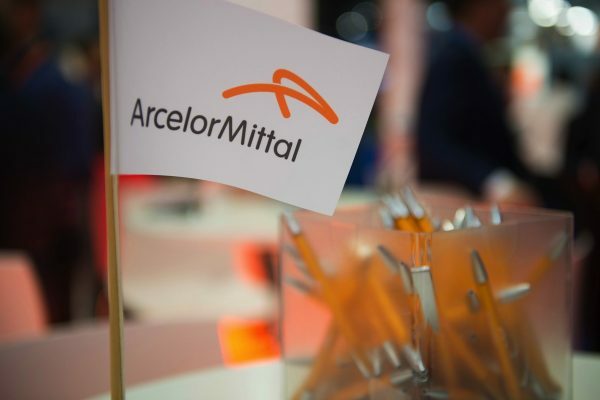 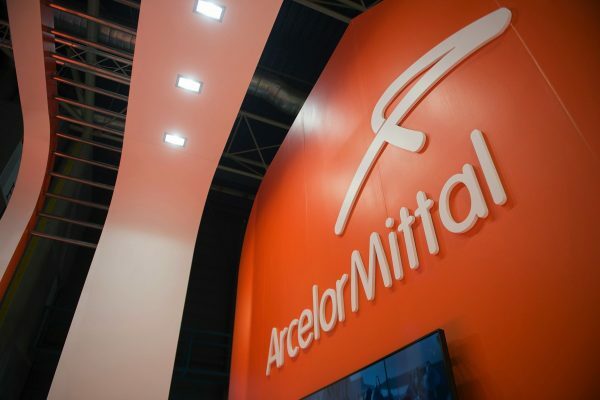 And ArcelorMittal probably needs no further introduction. 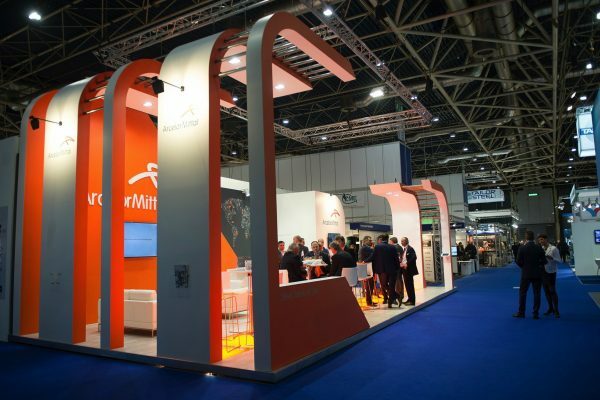 Fast Forward conceived and built an impressive booth in Utrecht which put this steel giant's range of activities in the spotlight. 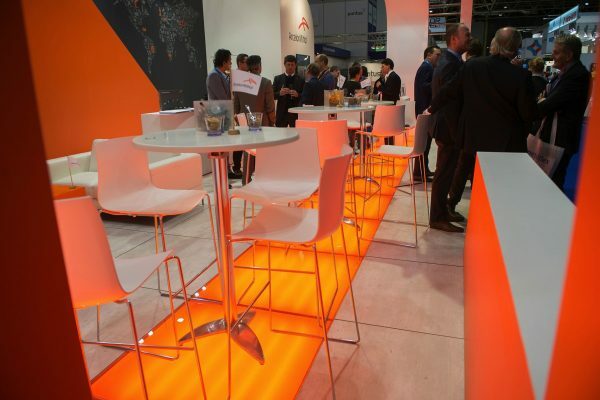 A booth that is best described as a fresh and modern design with one foot in the present and the other in the future. 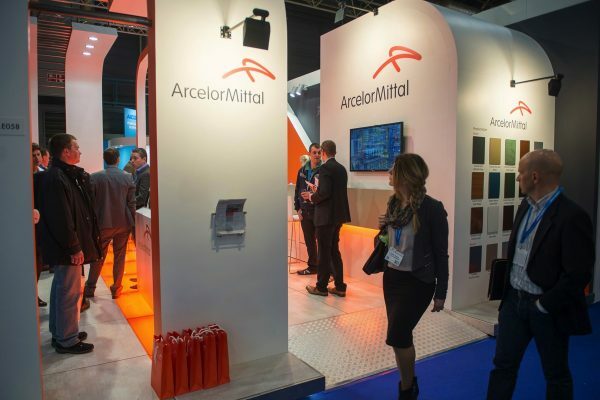 You probably did not see it live, but the pictures speak for themselves.